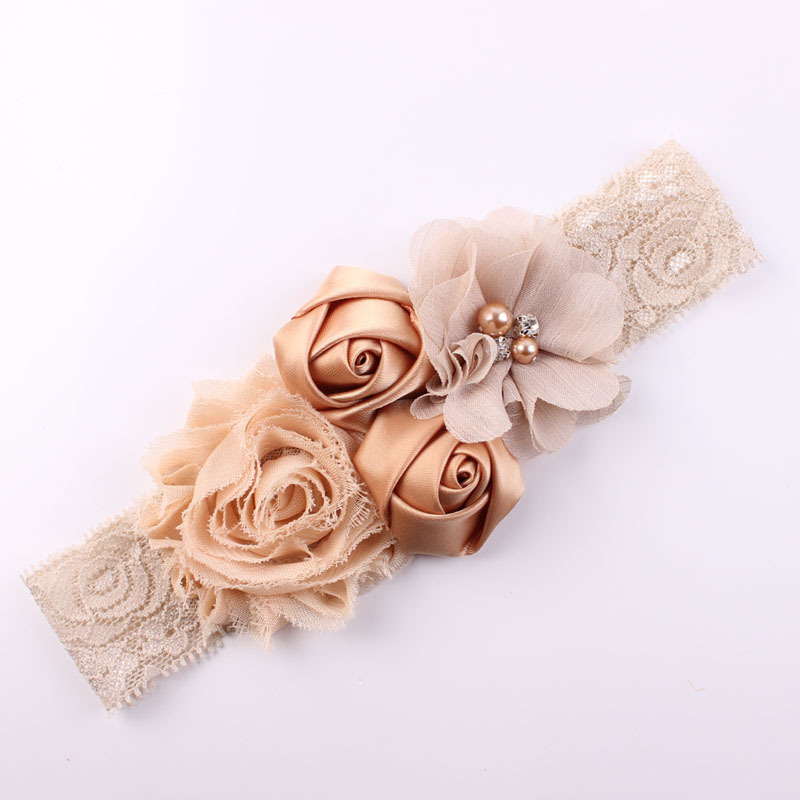 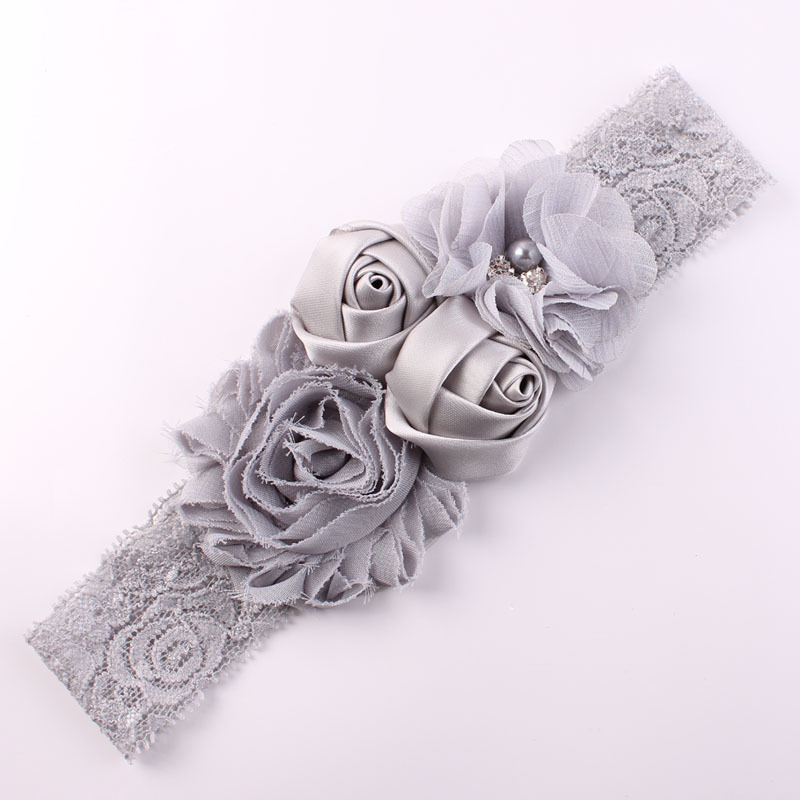 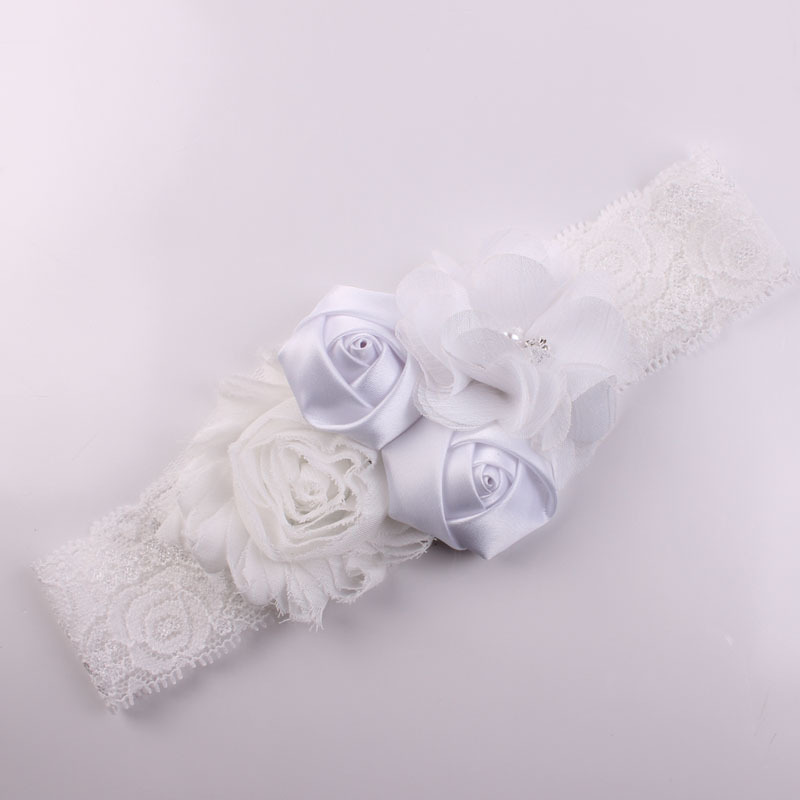 A gorgeous flower headband features lace and a satin rose flower accent. 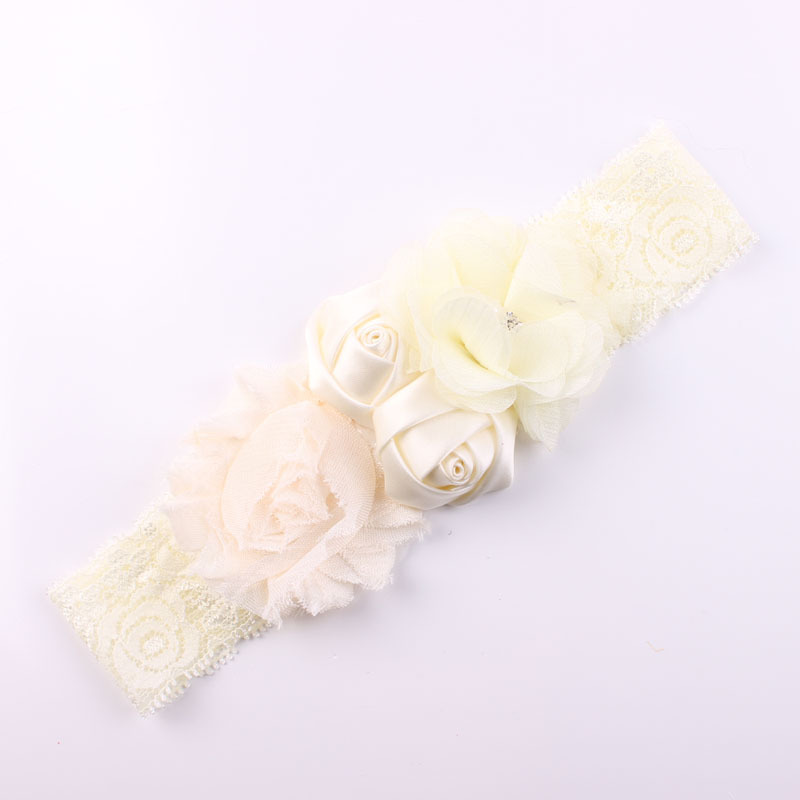 This girls flower lace headband is stretchy for a comfy fit, including felt-lined flowers to protect your baby’s head. 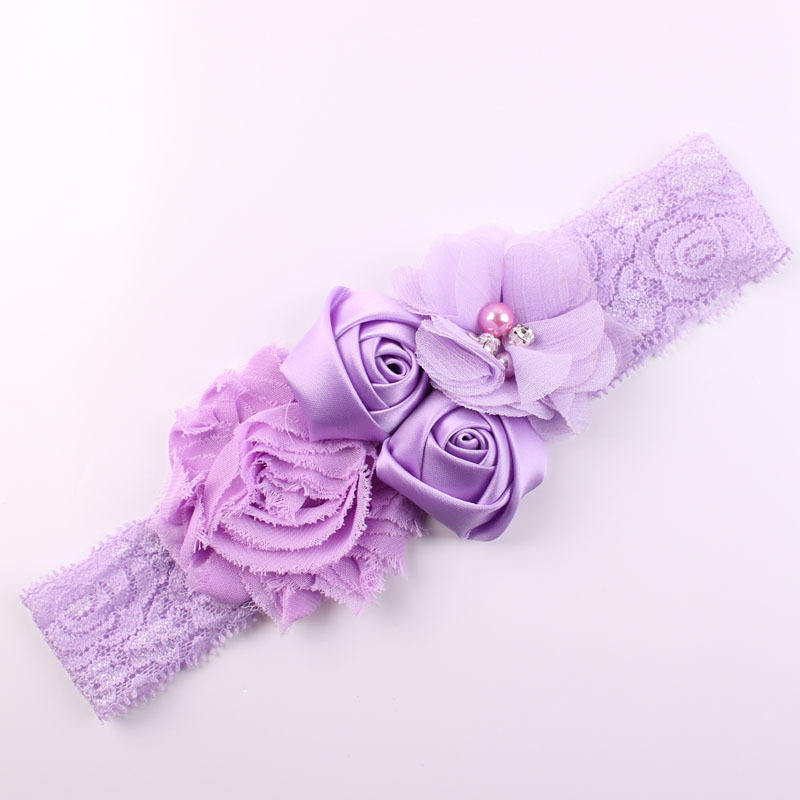 Perfect for a special occasion or everyday outfit!